Mark came over to work on some of the tracks we started back in 2009. Instead of doing much of that, we started a whole new Halloween song. It’s October, we can’t help it. 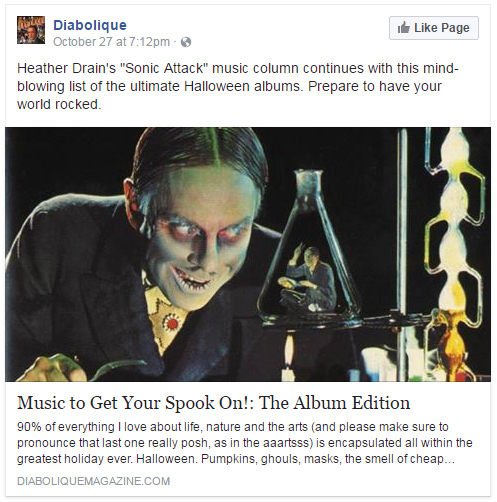 We have to make Halloween music.